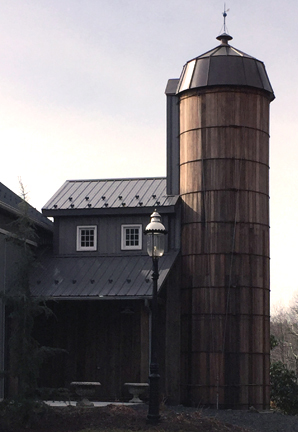 Nestled on 130 acres, Stone Ridge Hollow is a unique rustic wedding, reception and event destination located in Forest Hill, Maryland. With its warm rustic charm, hardwood floors, thick wooden beams, and hanging chandeliers, Stone Ridge is the area’s premier wedding and event venue. Designed for year round renting, Stone Ridge is equipped with both heating and air conditioning. The 3250 square foot main event hall provides a seating capacity for 200 guests. As a result of the spacious nature of this room, the floor plan arrangement can be re-designed to offer adequate dance floor space. Enjoy a 1200 square foot bonus area with a custom granite bar and full beverage service. From the antique chandeliers, the handcrafted granite bar, the pastoral and pond views from the grand windows down to the refurbished barn door, Stone Ridge is the perfect backdrop for your perfect day. That Little Extra Something . 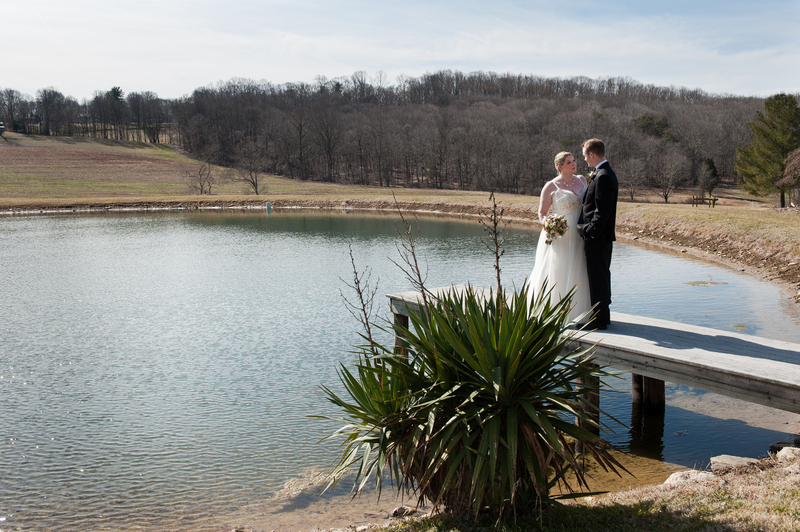 . .
Stone Ridge features a fully restored three bedroom farm house available to the bridal party. The Stone Ridge Difference . 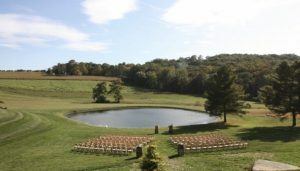 . .
Every Stone Ridge event is accompanied with a personal Day of Event Coordinator to assure that your special day is as seamless and perfect as you have always dreamed it would be.